Kusewera is teaming up with award winning Hollywood makeup artist, Tracey Anderson, to gather donated items headed for Malawi, Africa supporting the Jacaranda Foundation. The Jacaranda Foundation provides quality free education to 400 orphans in Malawi, as well as integrated orphan care, with a spirit of hard work, generosity, compassion and self-reliance. The foundation also teaches skills to students so that they can create a way to make a sustainable income. 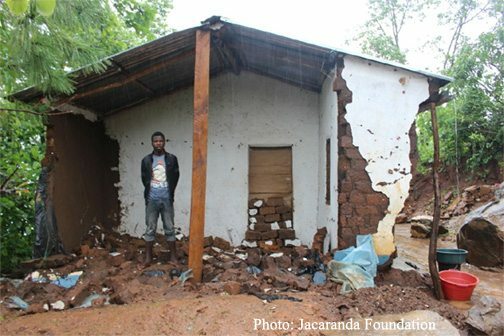 As you may have read, Malawi suffered intense rains from Cyclone Bansi in January this year, flooding most of Southern Malawi, where the Jacaranda School is located. 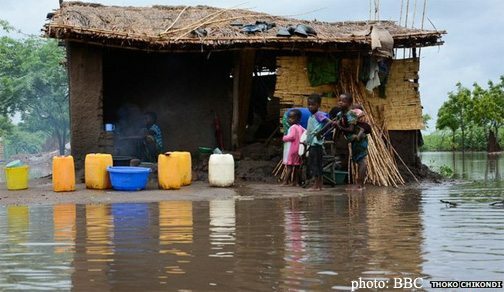 Unicef Malawi reported over one million people affected countrywide, 336,00 people displaced, 645 injured, 172 missing and 104 confirmed dead. Malawi is already one of the least developed countries in the world, and with tragedies like these, the country is even more burdened with finding assistance. Tracey raised the funds to send a 20 foot shipping container to southern Malawi, and we need your help filling it with donations! If you are in the Los Angeles area and doing some Spring cleaning, have items to donate or just want to help, we will be collecting donations on SUNDAY, February 22, between 1-3pm at the Public Storage in West LA – 1606 Cotner Ave. Los Angeles, CA 90025. Storage Unit 8107, 3rd floor, enter on Massachusetts Ave. If lost or confused as to the entrance, call Tracey at 310-443-6660.